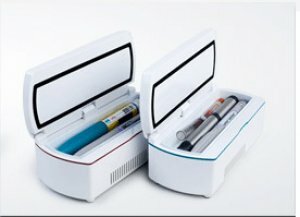 New Cooler and Insulin Packs is highly portable and delicate pocket size, light weight, smooth edges and corner, delicate shape, making you carry it conveniently and enjoy its fashion design. 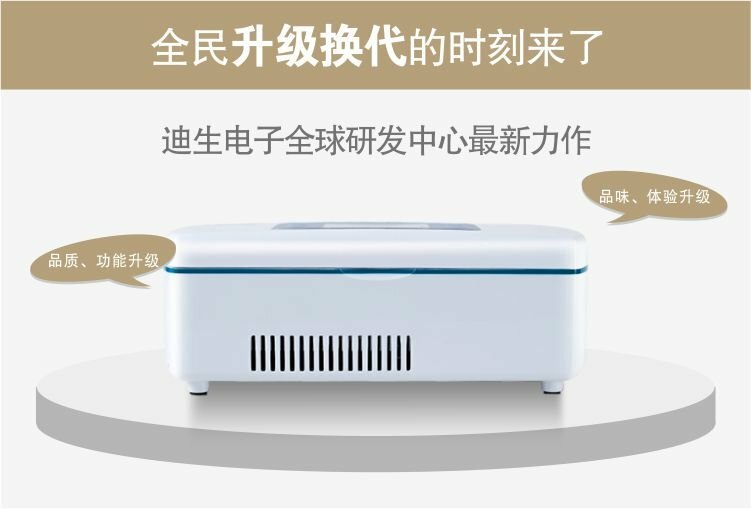 Multiple power supply,DC12-24V(Vehicle power),AC100-240v,7.4V battery(batteries working time is around 12 hours),three power supplies make you carry medicine anywhere and anytime. 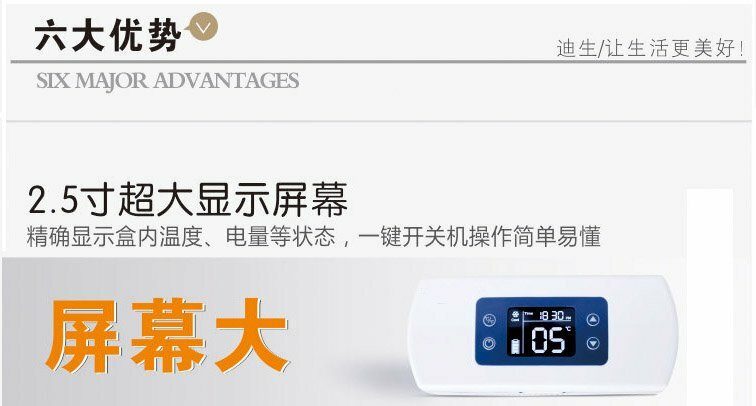 Adopt thermoelectirc refrigeration technology, Feron-free. 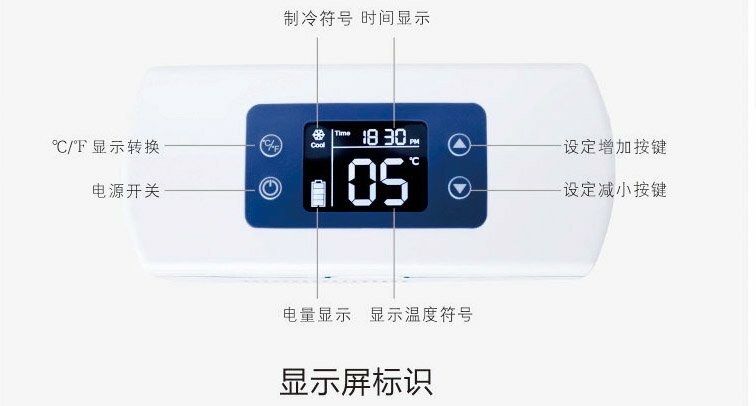 Simple operation?Equip with large LCD temperature display screen,lightly touch switch,designed for simple easy operation.5.2-8 degree Celsius Keep 2-8 degree Celsius ambient 25 degree Celsius,keep insulin safe 30 days under ambient 40 degree Celsius.